This mode is only available for Sonos owners. The term SPY refers to the fact that we are spying upon the Sonos units to detect Sonos PlaYs. This is an overview of AlbumPlays running in SPY mode, which is where Sonos play counts are detected from direct observation of your Sonos equipment. In this mode, AlbumPlays can also import any plays made using other equipment by obtaining any unrecognised fresh scrobbles from your Last.fm account. Background: see here for a comparison of this operating mode, versus Last.fm mode where all play counts are sourced from Last.fm. The appearance and operation of AlbumPlays is almost identical across both modes. SPY mode actually includes LFM mode, as it uses that mode to obtain, match and process your non-Sonos plays. If you haven’t read the section of the User Guide covering the day-to-day operation of LFM mode, you need to do so, as this page only covers changes and additions introduced by SPY mode. for Sonos local library track plays, AlbumPlays identifies tracks by observing the location from which they were played, and does not rely upon matching scrobbled tags back against your MediaMonkey tags. This means that there will be no mismatches arising from Last.fm tag “corrections” to your scrobble submissions. or to download your fresh scrobbles from Last.fm, when looking for fresh non-Sonos plays. If your household has multiple people using the Sonos, you can chose to handle each differently. You can chose to scrobble each to their own Last.fm account, or group some together, or entirely ignore others. You may also decide whose plays to upload to MediaMonkey. … AlbumPlays has a simple but reasonably effective way of assigning plays to the correct listener. 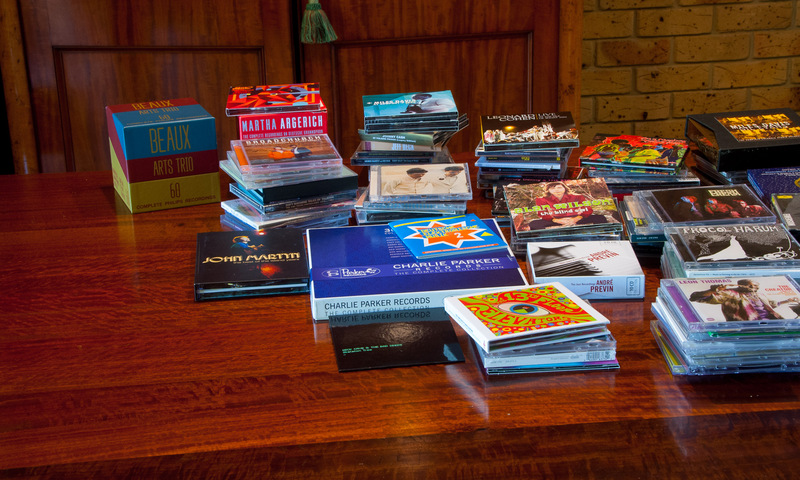 See here for a discussion of AlbumPlays’ multi-user capabilities. Fresh Sonos plays are collected when you press the Run button while AlbumPlays is in the state illustrated above (ie. 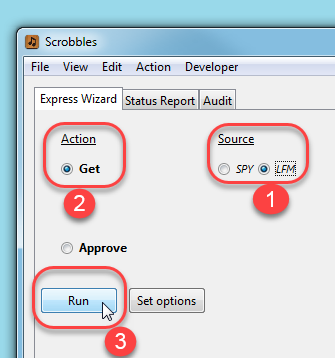 the Get action is selected, and you have the Source set to SPY. As before, a Run Summary is displayed, and a blue Windows “info” icon indicates that there were no problems. the listener to whom the play has been attributed (if you have configured AlbumPlays to generate your Sonos scrobbles, this is the person to whose Last.fm account this play will be scrobbled). The listener can also determine whether or not the play is uploaded into MediaMonkey. Press the F3 key if you wish to make any updates. nb: you may suppress individual album plays as described above, but alternatively you can set up specific household listeners so that their plays never upload to MediaMonkey, and|or never scrobble. As before, the approve action uploads the plays into MediaMonkey. 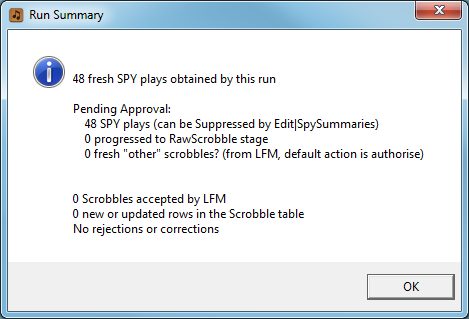 in LFM mode, AlbumPlays could not be sure whether a track was local or streamed, and therefore had to alert you to unmatched scrobbles. It does this because they may be scrobbles of your own tracks where LFM has “corrected” your tags, making them difficult to recognise. If you have configured SPY mode to take over the scrobbling task from Sonos, the Approve action also scrobbles plays, for nominated listeners, to Last.fm. 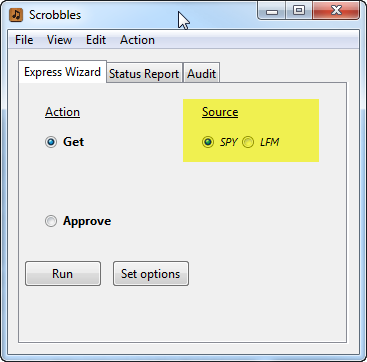 … See the Benefits page for a brief description of the reasons that you may want to use AlbumPlays for scrobbling. Now let us look at any plays that you made on any of your other devices; anywhere that you use your music collection, such as on your phone, your tablet, in the car, Sonos units at other locations, or on your computer at work. Assuming that you confine yourself to just devices which scrobble, these plays will have already have been scrobbled to Last.fm. AlbumPlays will download all of your fresh scrobbles from all sources. It will recognise, and ignore, your Sonos scrobbles, and will offer to import just scrobbles which it doesn’t already have.